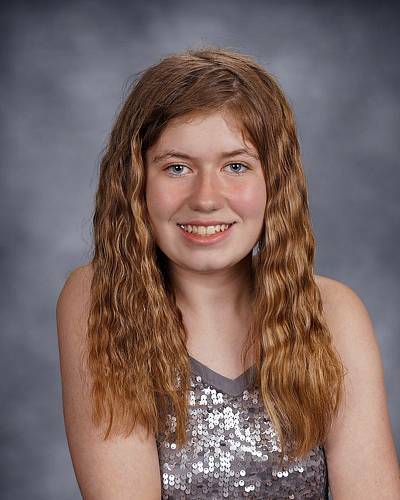 The 21-year-old man accused of kidnapping Wisconsin girl Jayme Closs and killing her parents revealed that he targeted the 13-year-old after spotting her at a local bus stop and deciding at that moment he would kidnap her, authorities said. 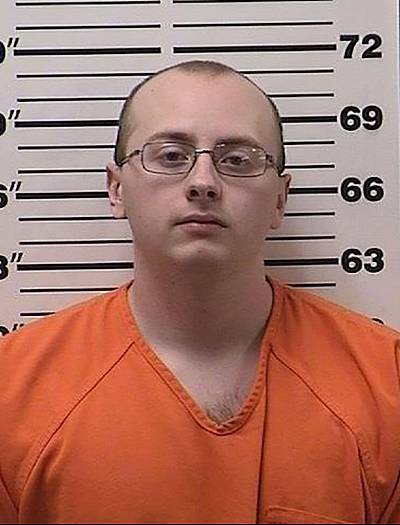 Jake Patterson, of Gordon, Wisconsin, was formally charged with two counts of intentional homicide and once count each of kidnapping and armed burglary, according to a criminal complaint filed with the Barron County Clerk of Courts office. Patterson allegedly broke into the Closs home in Barron, Wisconsin, on Oct. 15, and fatally shot Jayme's father, James Closs, 56, and mother, Denise Closs, 46, and left taking Jayme with him, authorities said. 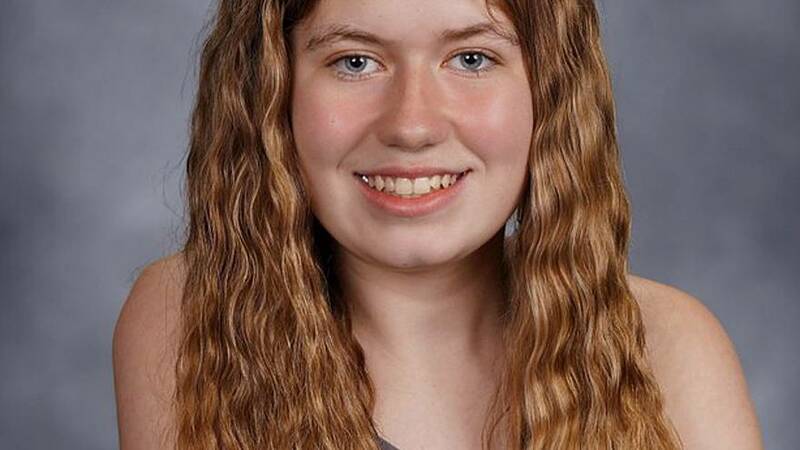 The 13-year-old wasn't seen again until she emerged Thursday fromwoods in Douglas County, about 80 miles from her home, and approached a woman who had been out walking her dog for help. One of the mysteries of the case has been Patterson came to target Jayme and her family. It turns out that he saw her get on a school bus that he was driving behind on a local highway, according to court documents. Patterson "had no idea who she was" at the time, Barron County District Attorney Brian Wright wrote in the complaint, citing the defendant's statements. He "stated when he saw [Jayme] he knew that was the girl he was going to take." Wright painted a grim scene of what deputies found when they arrived at the Closs home on Oct. 15 in response to a 911 call from the house. The father's body was found near front door, according to Wright. "He had significant trauma to his face and head." The mother and daughter had been hiding in the bathtub when Patterson kicked in the door to find them, according to the complaint. Patterson admitted tying up and gagging the girl with tape before shooting Denise Closs in the head at close range, the court filing said. "She too had significant head trauma," Wright wrote about the mother. Once Patterson arrived with Jayme at his home in Gordon, he forced her to stay under his bed for hours at a time — even as he left the house for hours or had guests over, the complaint said.